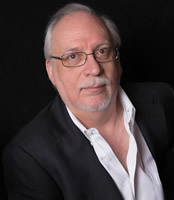 Michael Straczynski is one of the most prolific and highly regarded writers currently working in the television industry. In 1995, he was selected by Newsweek magazine as one of their Fifty for the Future, described as innovators who will shape our lives as we move into the twenty-first century. His work spans every conceivable genre from historical dramas and adaptations of famous works of literature (The Strange Case of Dr. Jekyll and Mr. Hyde) to mystery series (Murder, She Wrote), cop shows (Jake and the Fatman), anthology series (The Twilight Zone), and science fiction (Babylon 5). He writes ten hours a day, seven days a week, except for his birthday, New Year’s, and Christmas. I truly enjoy Marvel's cosmic characters, and Silver Surfer is one of my favorites. 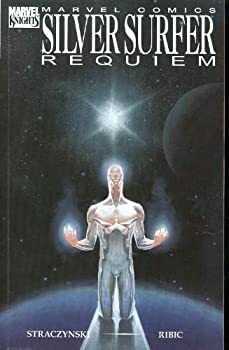 The Requiem storyline is not only the first Silver Surfer title I recommend; it's also the first cosmic title I point new readers of comics toward. 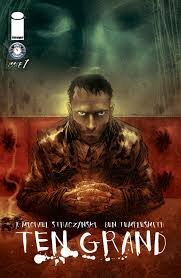 First published as four separate issues in 2007, it was put together as a trade in 2008. If you are new to Silver Surfer and Marvel's cosmic universe, this book is a great place to start because you don't need any previous information to appreciate it, you meet both the Silver Surfer and the Fantastic Four, there is serious thematic content that is of human relevance, and that content is conveyed with stunning art and made palatable by some excellent, but appropriate, humor. In this volume, the government ups its game against Hyperion, attempting to discredit him in the eyes of the public and attack him where they feel he is weak. 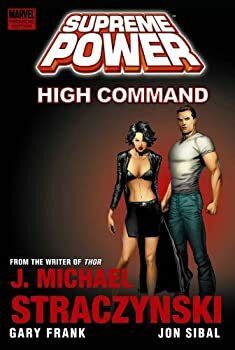 They also seem not to have learned anything from the fiasco that has been their involvement in metahuman affairs up to this point, and still think they can play god with inhumanly powerful pawns. 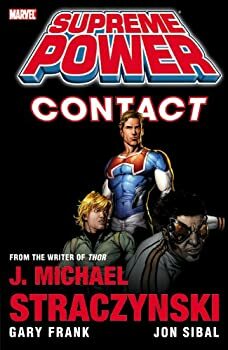 Not too bright, but I’m afraid the estimate may not be too off the mark for how governments would respond to the possibility of controlling the ‘easy’ power that superheroes (and villains) present. 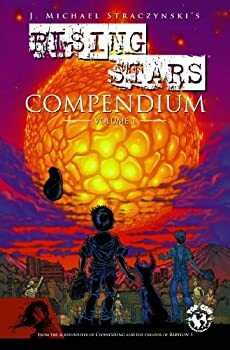 For a few weeks I've been introducing you to some excellent new comics that are just beginning. 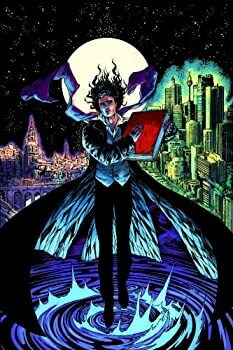 Last week I talked about TEN GRAND by JMS (J. Michael Straczynski) and this week I’ll talk about his new comic SIDEKICK. 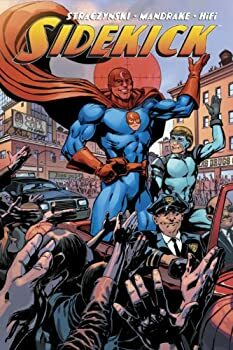 There are four issues of TEN GRAND out so far, but only one issue of SIDEKICK; therefore, though I can say for sure that I'm completely sold on TEN GRAND, I'm less sure about SIDEKICK. However, issue #1 is fairly amusing. Do not buy it for your young kids, though. Like TEN GRAND, it is for older readers. SIDEKICK is making fun of a long history of comics aimed at kids.